Today is my 500th Blog!!!!!!! And a little bit crazy to think about. 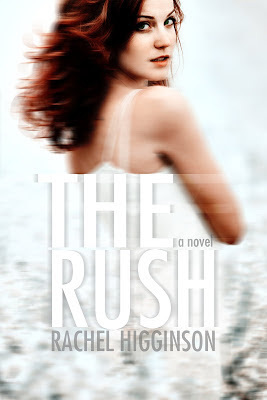 Granted not nearly all my blogs are about writing or even belong on something called rachelhigginson.blogspot.com. But that's ok. This is more diary than career-oriented and I'm ok with that. But for 500 probably I should have something special. So how about The Rush cover reveal!!! I wanted to give away 500 books, or dollars or even paperclips. But that's expensive, yeesh and I'm on a budget. :) So instead I'm revealing a book that I'm in love with. I have so many exciting things planned for this book. Amazing!!! I am so excited about this!!! Nice cover! Makes me more excited for the book to come out.